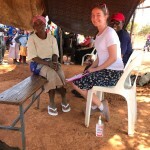 Thank you One Nurse At a Time for helping to make my trip to Africa possible. As I arrived in Africa for my first time ever, I was filled with wonder: wonder as I exited the airport into the warm welcoming breeze of African air, wonder as I bumped down hours of treacherous dirt roads bordered by the occasional monkey, wonder as I arrived to the village of Chipinge to find the small dusty clinic the team and I would use for the upcoming days. Little did I know what all would be in store. 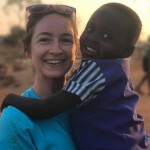 In the upcoming days we treated on average over 300 patients each day in our clinic, taking vitals, doing health assessments and screenings, and primarily spending time with each patient to do health education. For many in this remote village, going to a doctor would be impossible due to the travel distance and the financial strain. 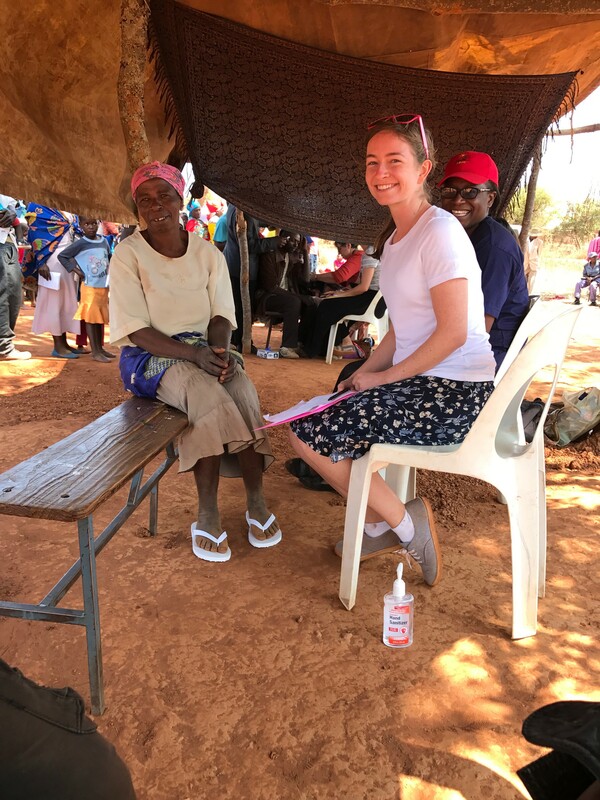 Other common forms of learning about health promotion that many take for granted such as the internet is something that the beautiful villagers of Chipinge do not have access to. They do not even have running water or electricity. So educate we did from sun up to sun down each day, and as the evening would set in, I would play with the children. 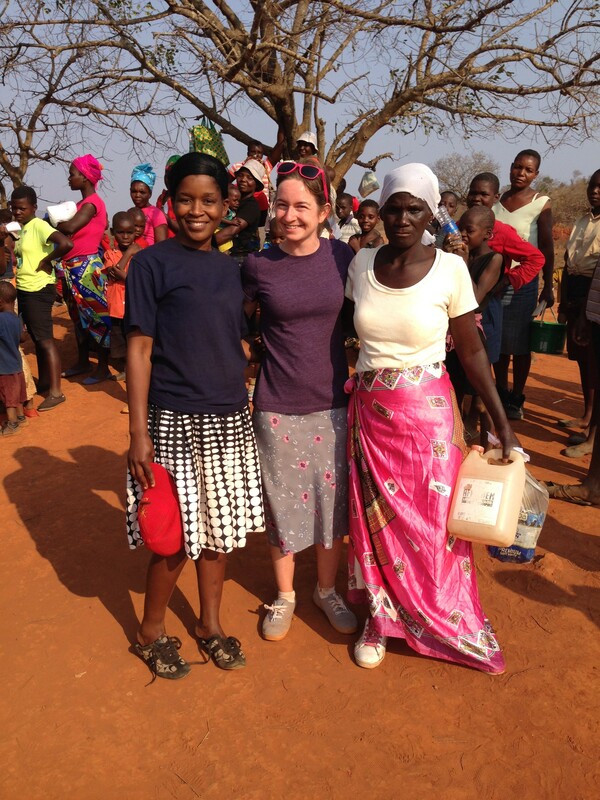 Their smiles lit up my world and it quickly became evident that my visit to their village lit up their world. It filled my heart with wonder that something so simple as a foreigner showing up with a Frisbee could bring so much joy and laughter to these children. 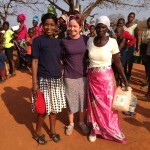 In some ways, looking back on my time in Africa, it almost seems like the setting for a reality tv show. 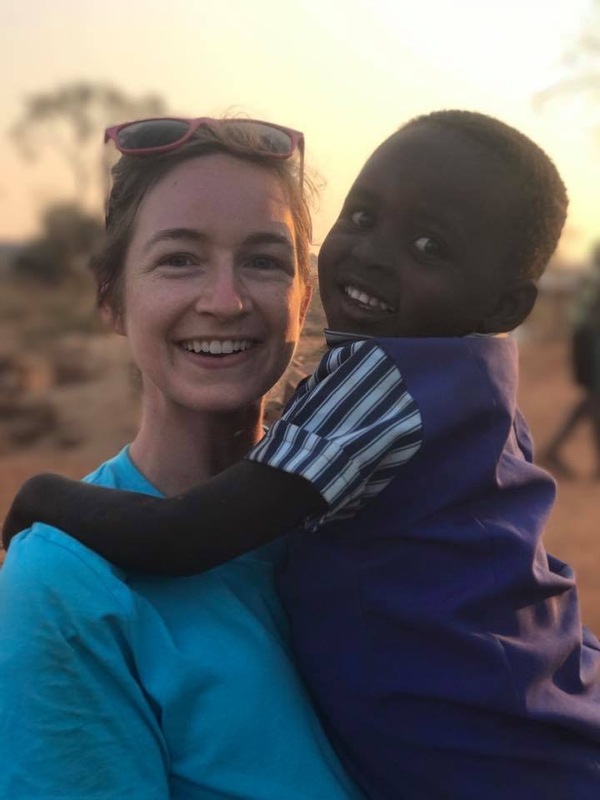 Drop myself and 10 other Americans who either barely know each other or do not know each other at all into the middle of the bush in Africa with no running water and no electricity for days and see who cracks first, but no one cracked. We were also so united by a love so deep for God and for these people that no circumstance or inconvenience could bring us down. By the end of the trip, the team had become family and the citizens of Chipinge were our honored hosts that we had the privilege to care for and teach. My trip to Africa forever changed me; thank you for your part in that.